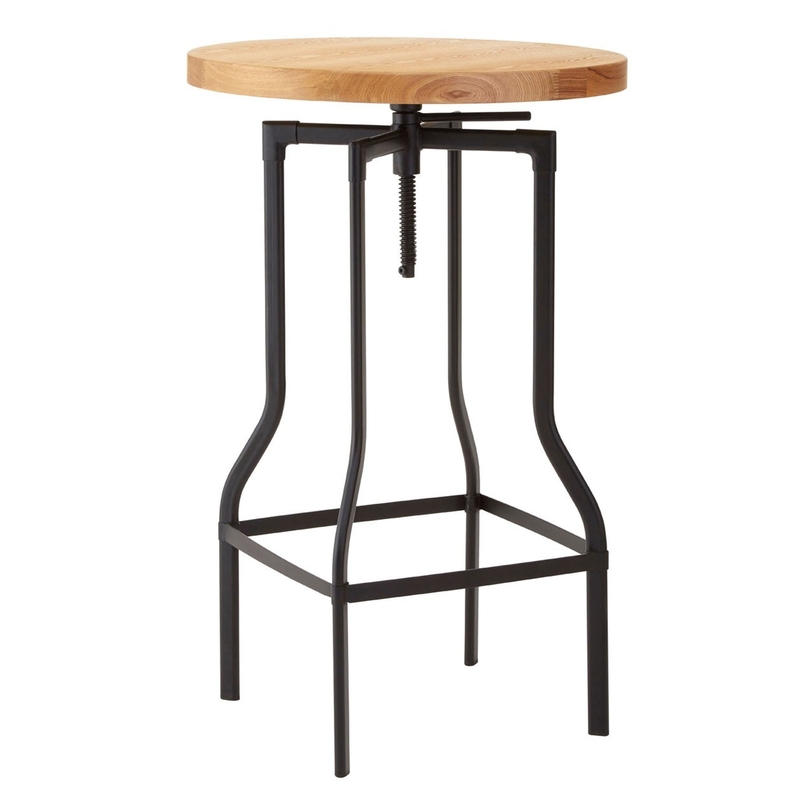 Make any home pop by introducing this fantastic New Foundry bar table. It has a gorgeous modern design, alongside an adjustable height helping it fit in nicely in any household. It has a stunning industrial design which is sure to stand out and impress.